Having officially SOLD OUT within a week of going on sale earlier in July, and without announcing a single act no less, ULTRA Beach Bali now reveals the colossal first phase lineup for its forthcoming debut edition. 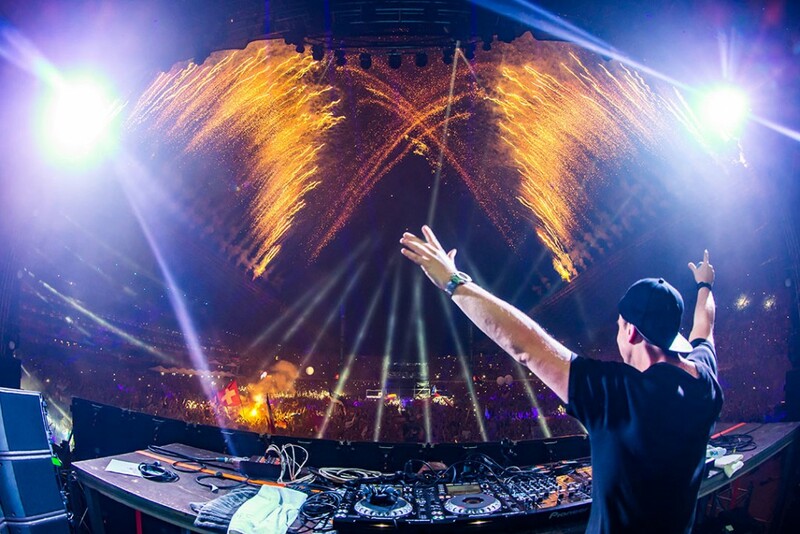 Destination ULTRA welcomed over 150,000 partygoers across the week as it hosted five momentous events across four equally stunning locations on the Croatian Dalmatian Coast. As always with ULTRA, the world’s most celebrated names in music came together as one to celebrate it all. 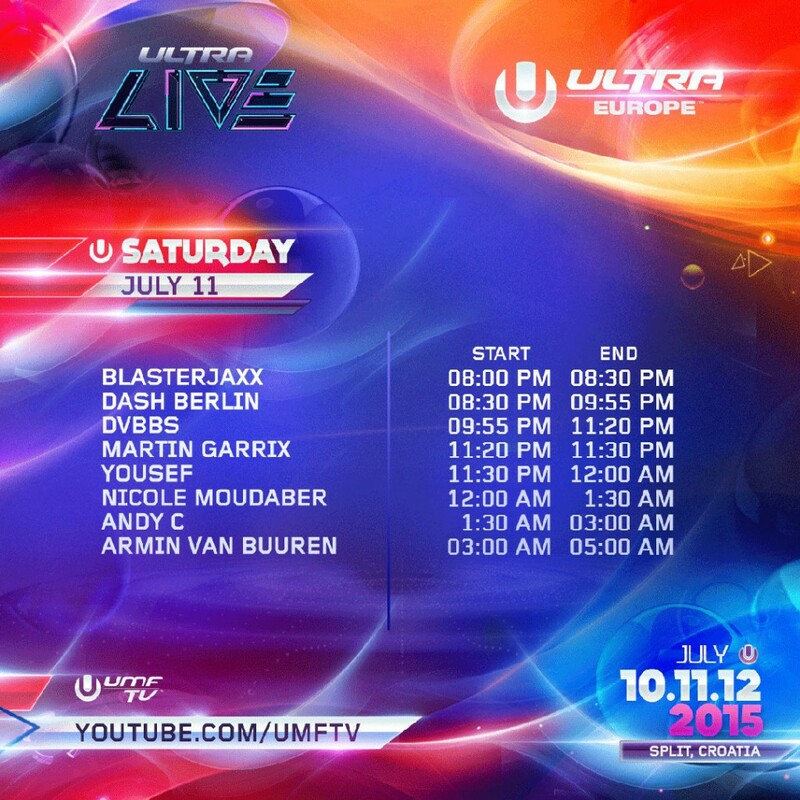 Ultra Europe releases set times for day 3, streaming exclusively through UMFTV on YouTube! 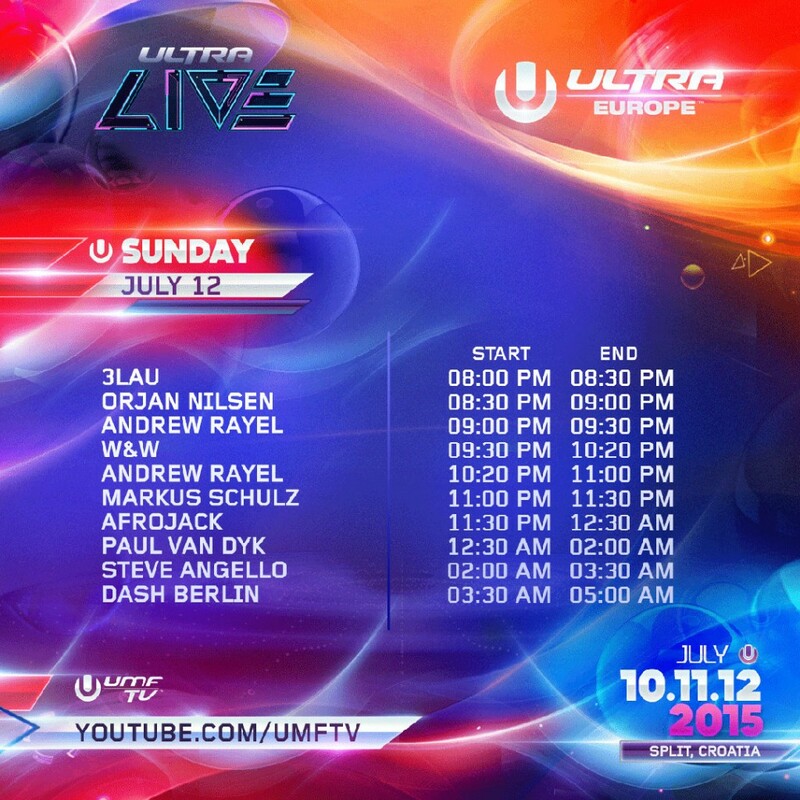 Ultra Europe unveils set times for day 2, streaming exclusively through UMFTV on YouTube! It truly has been a whirlwind month for ULTRA Worldwide. Having hosted the fourth annual festival edition of ULTRA Korea plus brand new ‘Road To Ultra’ events in Macau and Thailand earlier in June — not forgetting the recent announcements of ULTRA Bali Beach (now sold out), ULTRA Chile and Road to ULTRA events in Bolivia, Peru and Paraguay—the world’s most international festival brand now reveals SINGAPORE and THE PHILIPPINES as the next countries in an ever-growing number of territories around the world to witness the incredible Road to ULTRA experience! ULTRA WORLDWIDE’S iconic RESISTANCE concept will be landing in Croatia for the first time ever this year, as a selection of the world’s finest DJs prepare to take over one of the most visually immersive stage designs around. 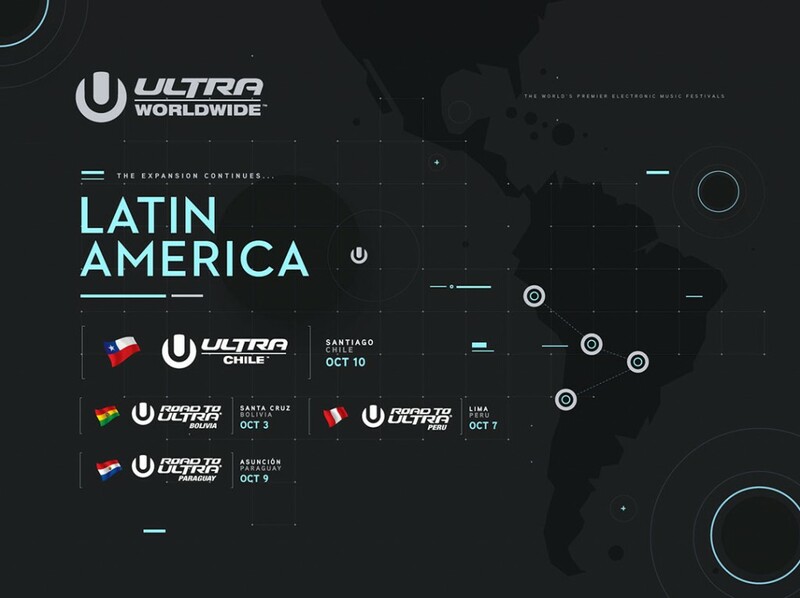 ULTRA Worldwide today announces further expansion to Road To Ultra’s famed parties across Latin America, with brand new editions in Bolivia and Peru, and a return party in Paraguay all confirmed for October 2015. In addition to these ‘Road To…’ events, the ULTRA organizers have also now confirmed that the ULTRA Chile festival will be returning to Santiago de Chile for its third consecutive outing on October 10, 2015. 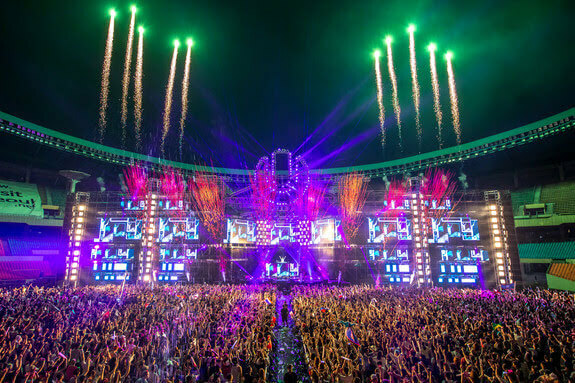 Following its hugely successful, record-breaking second edition in February 2015, ULTRA South Africa officially returns in 2016, as it announces plans to expand the festival into a full three-day affair!